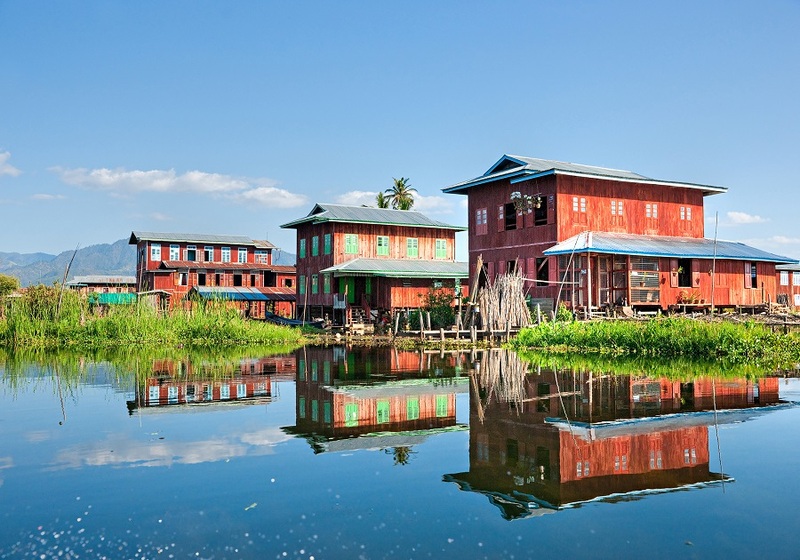 Experience the diverse culture, breathtaking temples and ancient beauty on this combo tour to Myanmar & Singapore. 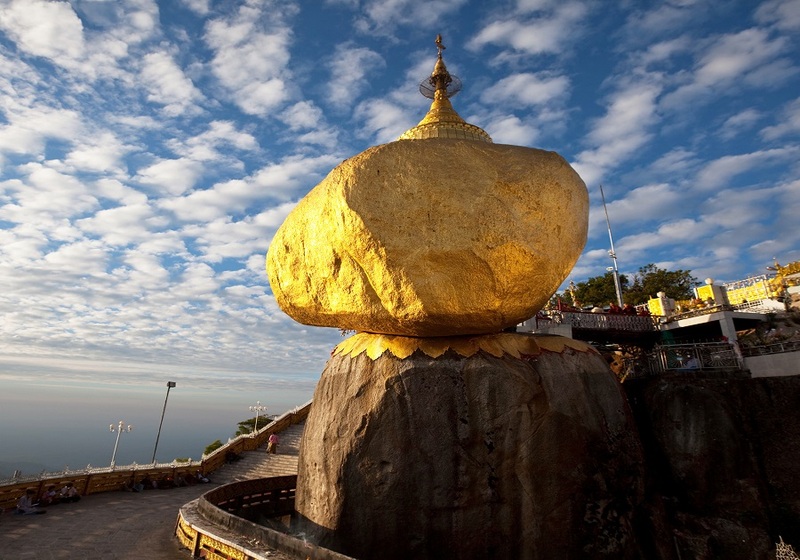 Join a fascinating tour through mesmerizing landmarks and landscapes of Myanmar. Beginning in Yangon with a visit to the bustling Yangon harbour, local markets and some of the city’s many incredible pagodas. 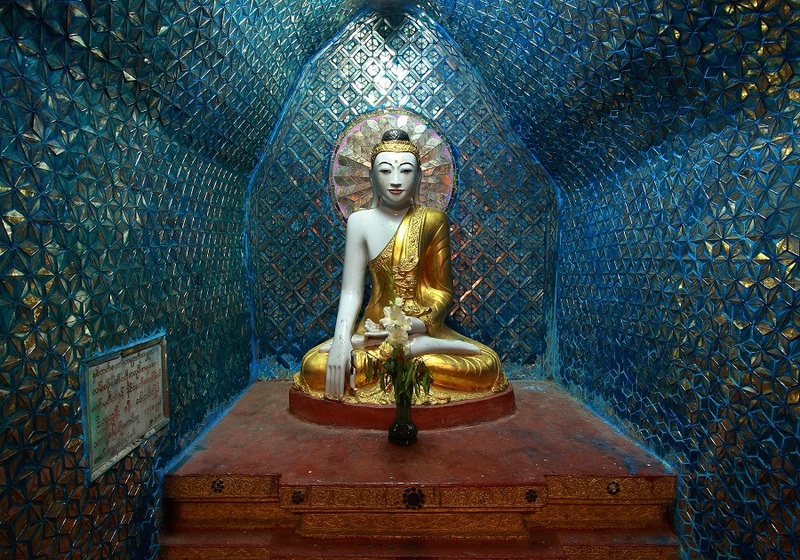 The journey then takes you north to Bagan, home to thousands of ancient temples, and on to legendary Mandalay. 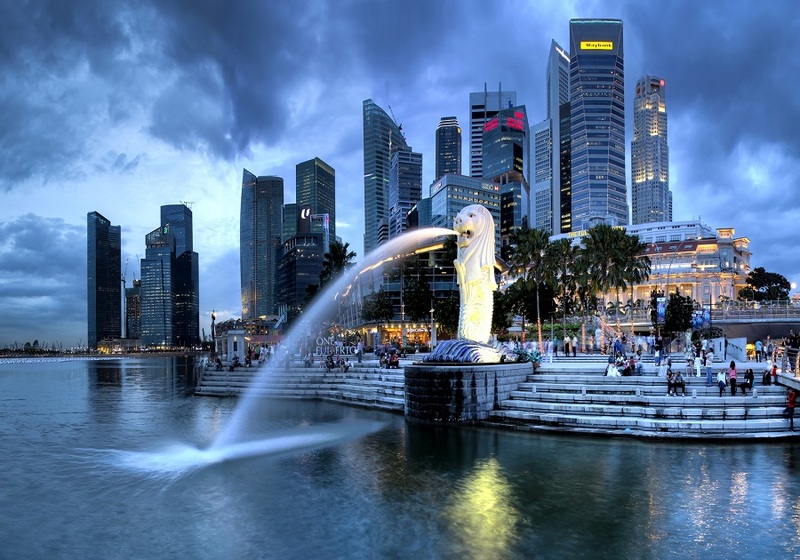 While in Singapore enjoy a city tour and discover the oldest Chinese temple, Thian Hock Kheng, the district of Litte India famous for its vibrant colors and the scent of joss sticks, jasmines and spices, and the National Orchid Gardens where you be able to see the sprawling displays of different types of orchids. 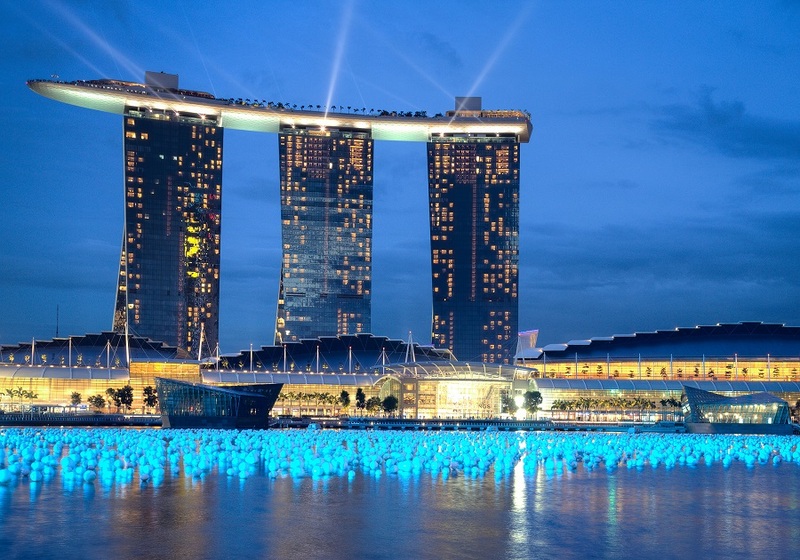 You will also have free time in Singapore, to perhaps explore the amazing Gardens by the Bay, take a Bumboat ride on the Singapore River, shop along Orchard Road or enjoy drinks and dining at Clarke Quay, Boat Quay or Robertson Quay. 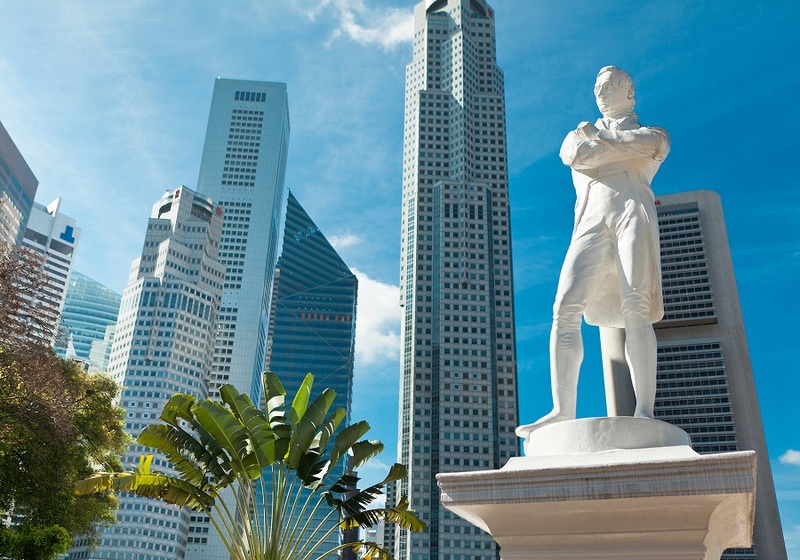 Prices for this tour are per person, based on a twin/double room sharing basis.